Sitra's new business development programme supports the internationalisation of sustainable consumer solutions. The companies selected for the “Fiksu arki (Smart everyday living) goes China” development programme are Air0 Oy, StepOne Tech Oy and Pääkaupunkiseudun Kierrätyskeskus Oy (Helsinki Metropolitan Area Reuse Centre Ltd). 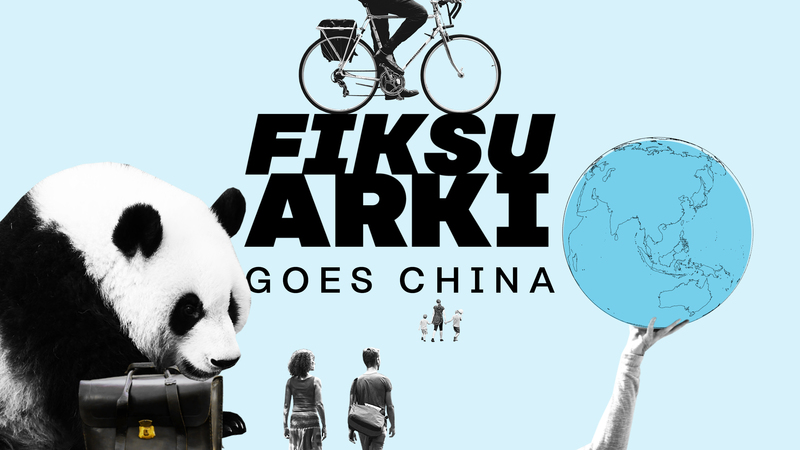 The Fiksu arki goes China programme, which is beginning this April, targets Finnish companies that are seeking international growth and whose products or services help consumers make sustainable everyday choices to reduce their carbon footprint. In the selection process, special emphasis was placed on the characteristics of products and services that enable sustainable everyday choices, on their proven user-friendliness and on the team’s readiness for internationalisation. Last spring, Sitra’s Fiksu arki (“Smart everyday living”) development programme showed that large and small companies can together develop new sustainable consumer solutions in an agile manner. The programme provided a well-functioning framework for supporting companies’ product development and growth through trials. Now we are harnessing the programme to support Finnish companies in their efforts to internationalise their operations and develop their understanding of customers. During the development programme, the companies will learn agile ways to develop their business with the help of trials. Work will be done in co-operation with business strategists and service designers. The aim is to enable companies to better assess the potential of their solutions and what internationalisation would require from them. The development programme provides companies with an opportunity to find out through trials how the international consumer market differs from the Finnish market and how marketing and communication should be conducted in practice. The trials will support the market entry of the solutions and their further development and help to expand the customer base. “At the end of the programme, the companies will have an understanding of whether it is worthwhile for them to aim at international markets and what would be required for them to be successful internationally. The companies will have learned about customer-oriented design and the culture of experimentation and will have specifically modified their products or operations to solve the most critical problems regarding their business,” says Rimon. The call for applications for the Fiksu arki goes China development programme was open from 5 February to 12 March 2019. This April, the companies will begin trials in Finland, and the trials in China will start in May.